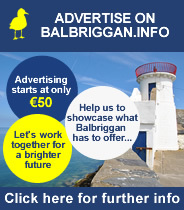 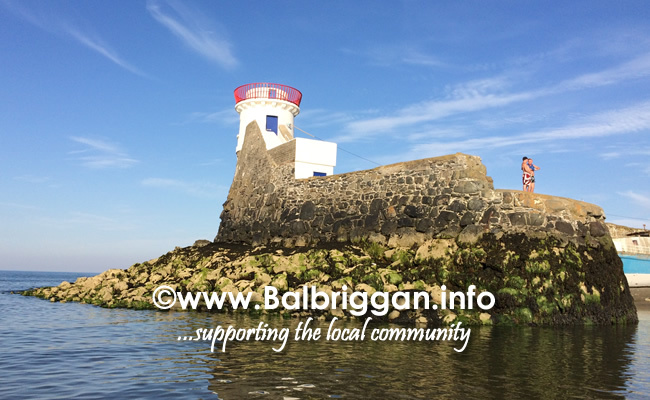 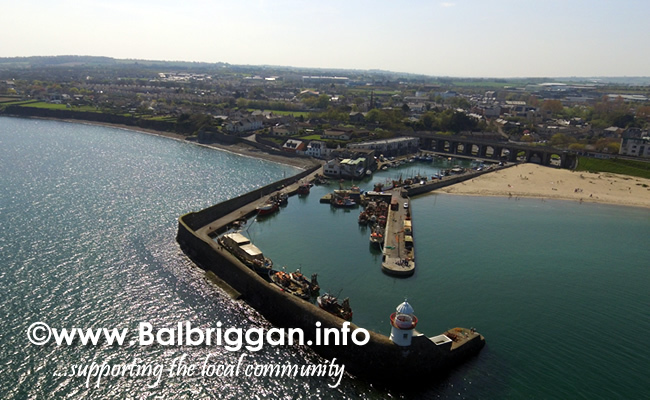 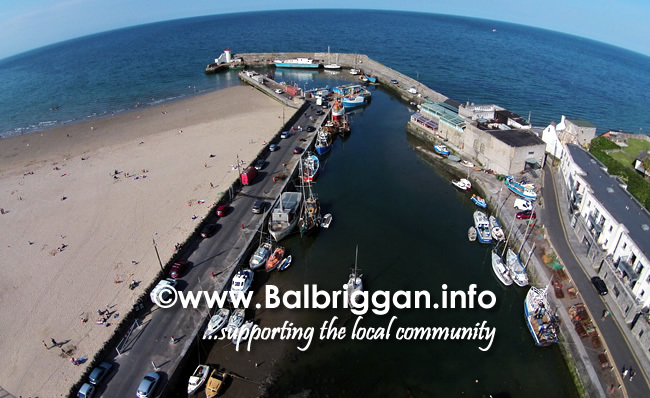 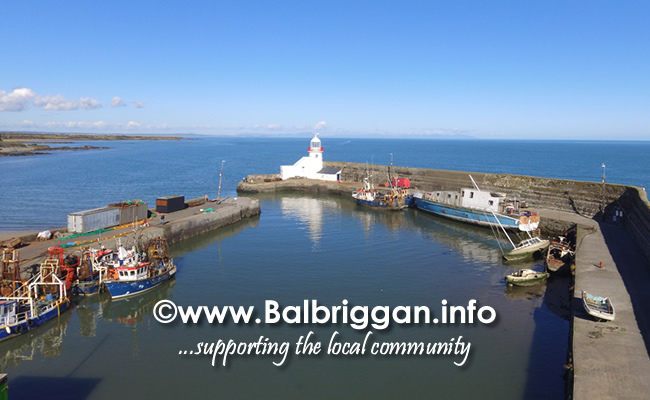 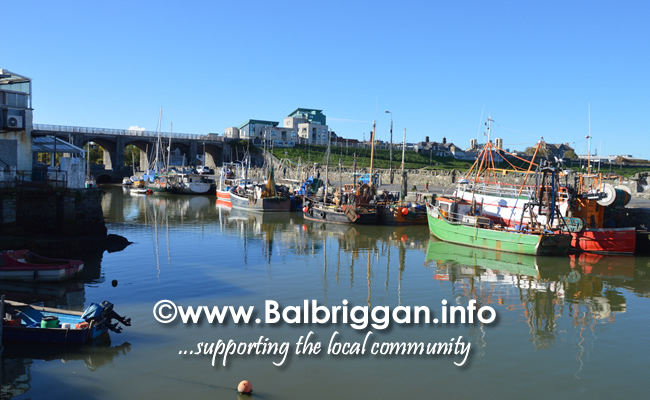 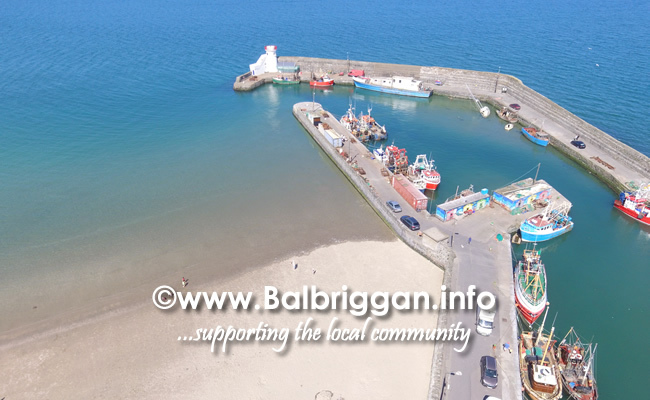 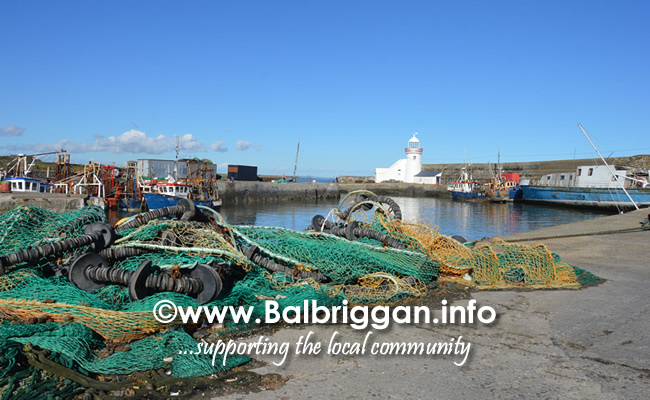 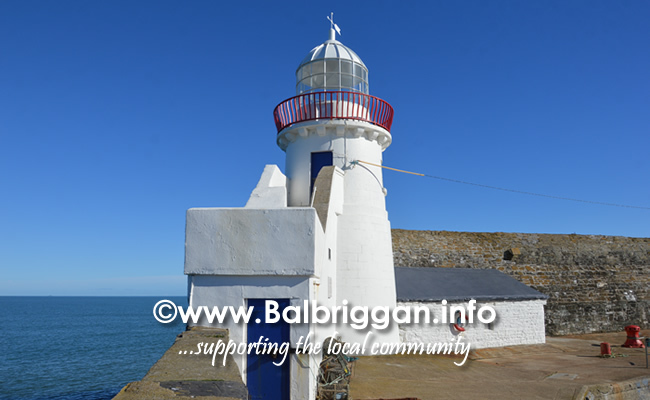 Balbriggan’s harbour is a hive of activity when it’s fishing fleet who give the harbour it’s vibrancy return from the sea. 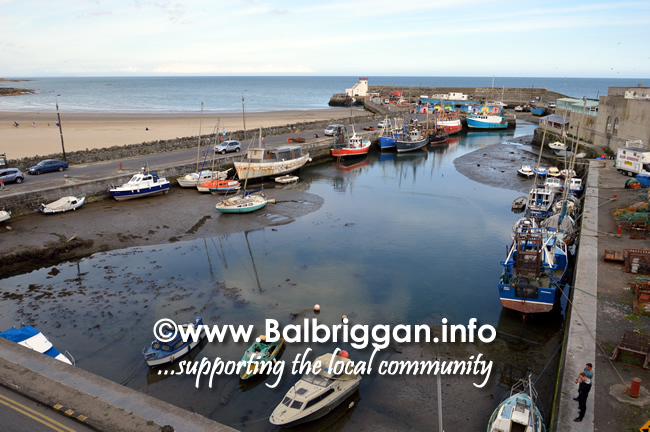 On any given day if you visit the harbour when the fishing boats return, you can’t help but get excited. 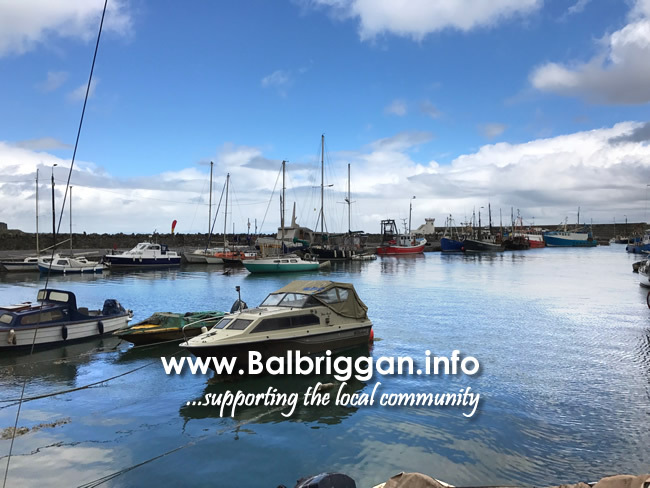 The fleet is followed closely by the resident seals and the battle between the seals and the seagulls for the best pickings is a sight to behold There is no place like it regardless of the weather!